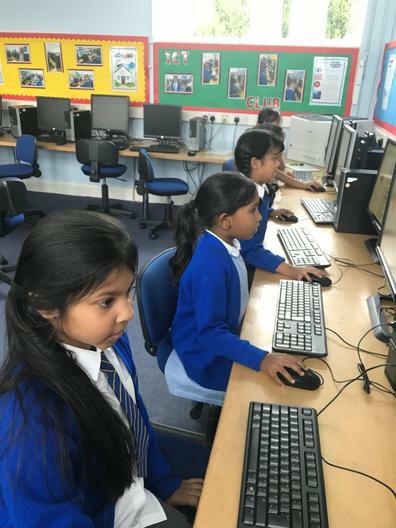 Computing skills are taught as a discrete subject and as a means of supporting other areas of the curriculum. 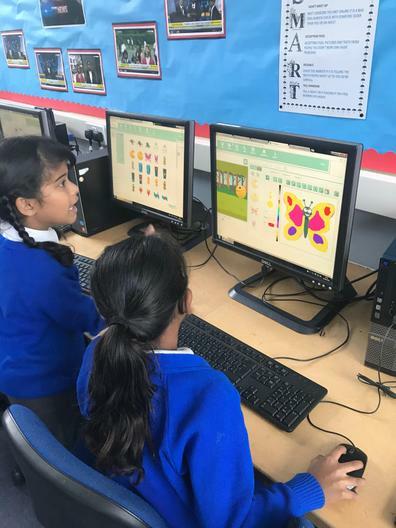 The children are encouraged to communicate ideas and information in a variety of forms, where appropriate, using equipment and computer software to enhance their learning. Equipment now includes a 3D printer. The school is Internet linked. The children use the World Wide Web to research class topics and aid them with their learning. 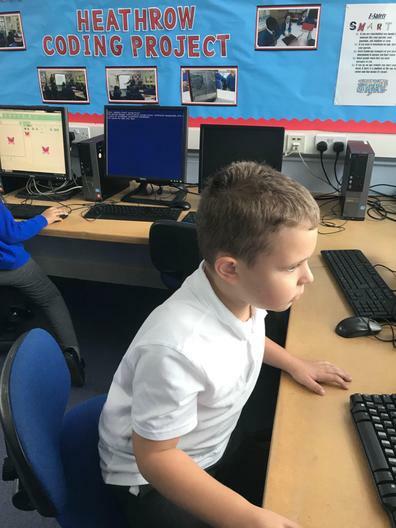 Children are taught about online safety. They are taught to use the internet safely and responsibly. They know what acceptable and unacceptable behaviour is when using the internet and know the appropriate people they should tell if they recognise unacceptable behaviour. 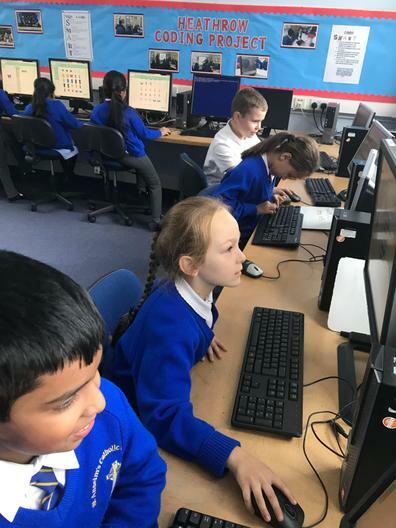 Children begin to use "My Maths" and "Bug Club" on the computer. The children in EYFS enjoy using bee bots, speak easys and digi cams in their lessons. Children in KS1 begin to understand what algorithms are and how they are implemented on digital devices. They use bee bots and maps to solve problems and debug simple programs. Children in KS1 have the opportunity to use Phonics Play and Junior Librarian to support them with their English reading skills.They use paint and stories programmes to extend their imagination and develop their ideas. 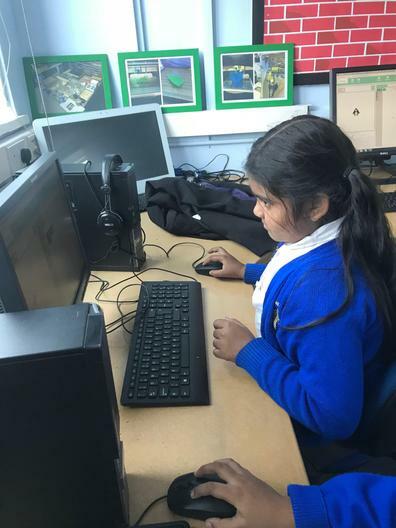 Children in KS2 are taught to design, write and debug programmes. They solve problems and decode by decomposing programmes into smaller parts.Throughout KS2 children are given the opportunity to use interactive writing tools to aid them with their writing and encourage them to practise spelling and grammar.Children select, use and combine a variety of software on a range of programs, systems and content that accomplish given goals, including collecting, analysing and presenting data and information. Deacon Tito Pereira is our Computing Leader.